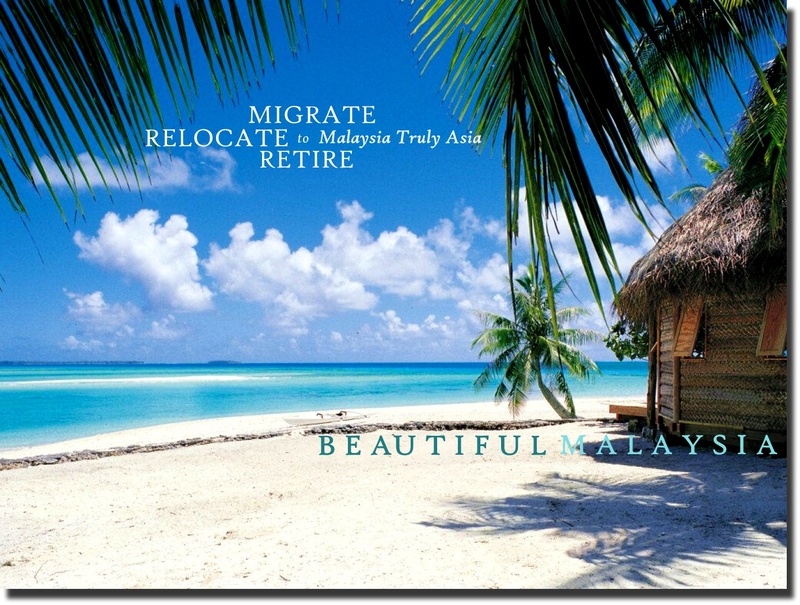 Thank you for your interest in Tropical Paradise (MM2H) Sdn Bhd. If you have any queries or questions in respect of how we can assist you to submit your MM2H Visa application to the government for approval, or if you wish to get to know more about Malaysia and the MM2H Visa program, please provide your details and tell us what we can do for you. We will reply you as promptly as possible.